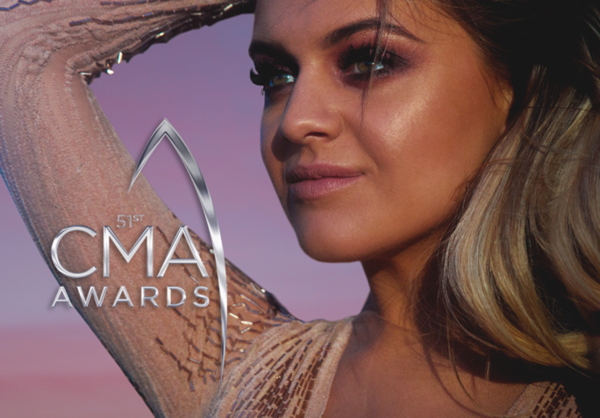 You are here: News / Kelsea Nominated for a CMA Award! Kelsea Nominated for a CMA Award! I hope you win Kelsea love you!!!!!!!! Nice I hope you win it kelsea u deserve it ??? ?